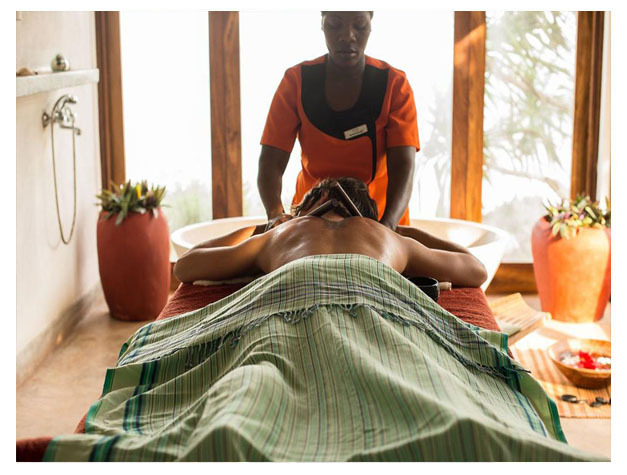 Overlooking the Indian Ocean, Matemwe Retreat offers spacious villas with a private sun terrace, a plunge pool, and free Wi-Fi. Water sports facilities like diving, snorkeling, and canoeing are available on site. Each of the air-conditioned villas has a cocktail bar and space for private dining. 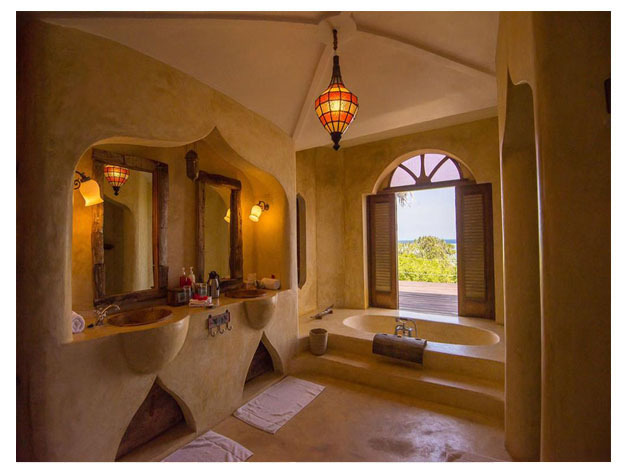 All villas offer a spacious bathroom with double basins, a shower, and a large bathtub with views of the Indian Ocean. Guests can start their day with a rich breakfast in the privacy of their room. The property’s restaurant serves local dishes, and packed lunches are also provided. Enjoying a privileged location north of Matemwe, the villas border with a small fishing village where local fisherman set out on a daily basis in their traditional dhows. Day-trips can be arranged to the historic centre of Stone Town, Jozani Forest or Prison Island. Kisauni Airport is 40 km away.